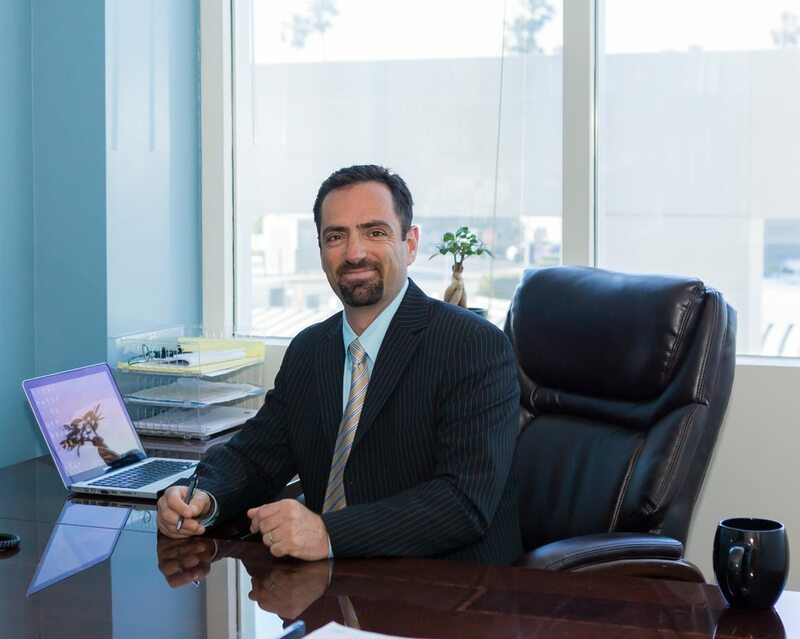 Dr. Gluzman is a pain management non-surgical, orthopedics specialist practicing in Newport Beach. He is Board Certified in Physical Medicine & Rehabilitation, also known as Physiatry. Just to clarify, in case the term Physiatrist is new to you, Physiatrists specialize in comprehensive, functional, non-invasive approaches to spine, joint, and muscle pain conditions. Dr. Gluzman served as chief resident of physiatry at the UCLA/Greater Los Angeles VA where he completed his training. He is currently on staff at Hoag Hospital, Newport Beach Surgery Center and Newport Plaza Surgery Center. Being in private practice, Dr. Gluzman is able to offer his patients a unique, unrushed experience that is often forgotten in larger, multi-practice groups. Dr. Gluzman is also fluent in Spanish, Hebrew and Russian. Dr. Gluzman offers an entire spectrum of treatment options ranging from conservative medication management, interventional procedures and innovative treatments, such as regenerative medicines and injection therapies. Incorportated into his practice are also new developments in Orthobiologics such as Platelet Rich Plasma (PRP), Stem Cell therapies and Injections therapies, such as Peri-neuro Subcutaneous Injection (PSI) and Prolotherapy. In addition to offering the most advanced medical technologies of today, Dr. Gluzman also offers Telemedicine appointments. Now patients can take advantage of their busy lifestyles’ by scheduling a virtual patient/doctor visit with Dr. Gluzman. All you need is an electronic device with a camera, i.e., phone, tablet, laptop or computer. In his free time, Dr. Gluzman enjoys spending time with his wife and two children. He’s a big lover of the outdoors, including fishing, hiking and camping. Most of all, Dr. Gluzman enjoys helping others and goes above and beyond to do so in his personal and professional life. Fun Fact: BBQ is his favorite, doesn’t matter what it is, as long as it comes off the grill!